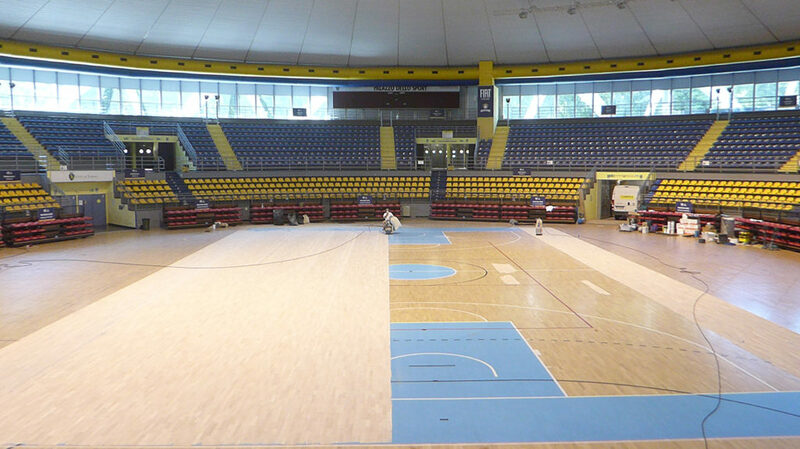 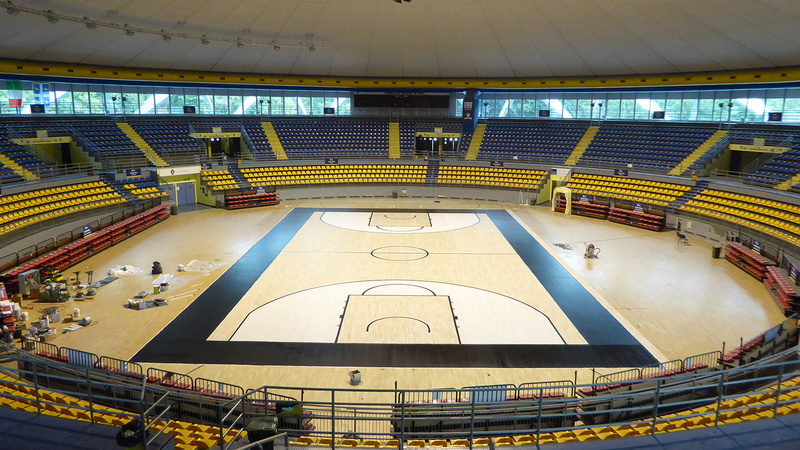 After the installation and supply in 2004 and the sanding of 2013, the company of Montebelluna continues to cooperate with the PalaRuffini and intervenes on the pavement of the main building in Piedmont with another sanding work to accommodate the matches of Eurocup of the Auxilium Basketball Torino. 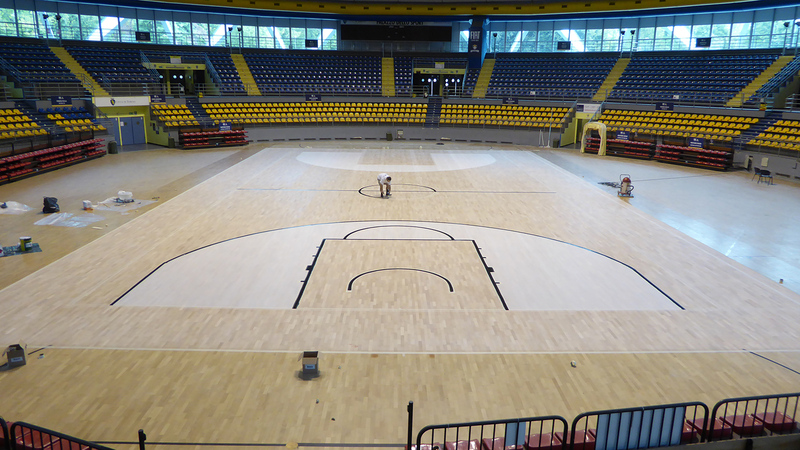 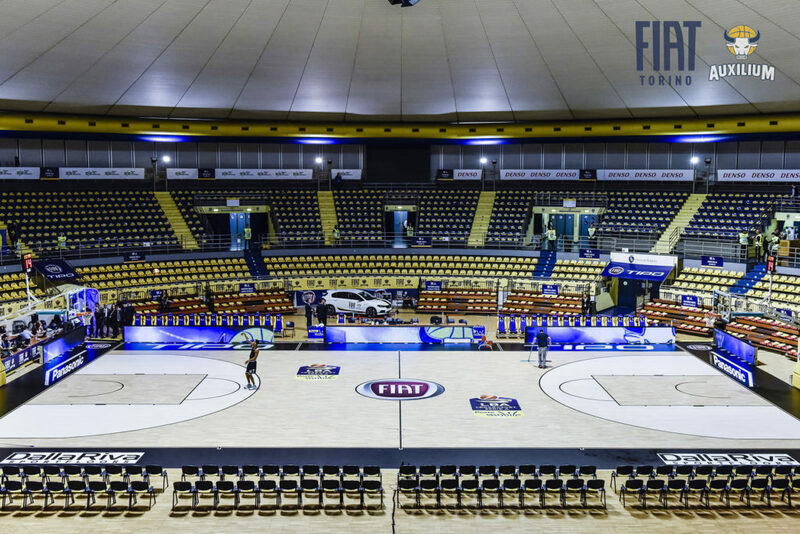 FIBA-certified parquet floor with fire resistance certification in which new black markings and whitened playing areas have been traced as per regulation of European competition. 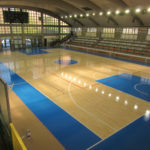 A pavement similar to the Forum of Assago and PalaTrento in which DR worked with great success. This maintenance work further confirms the solidity and professionalism of Dalla Riva Sportsfloors, which has been in the Piedmont area for years. 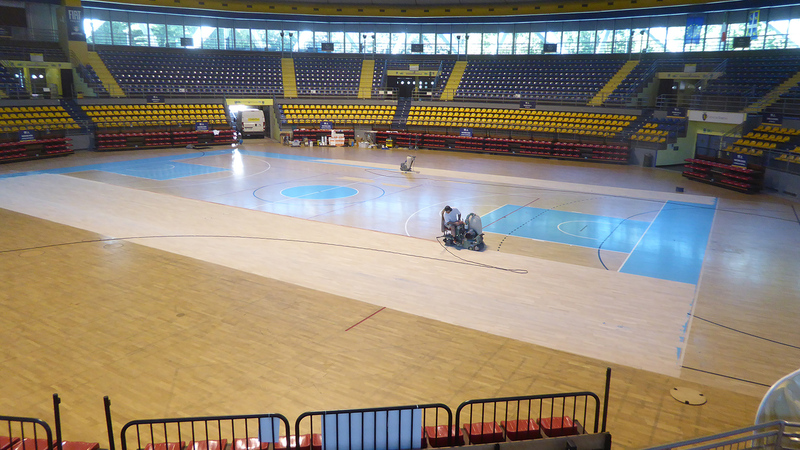 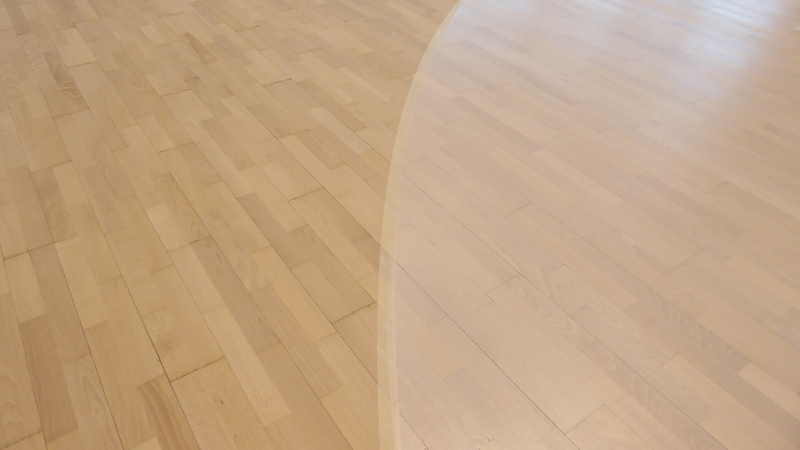 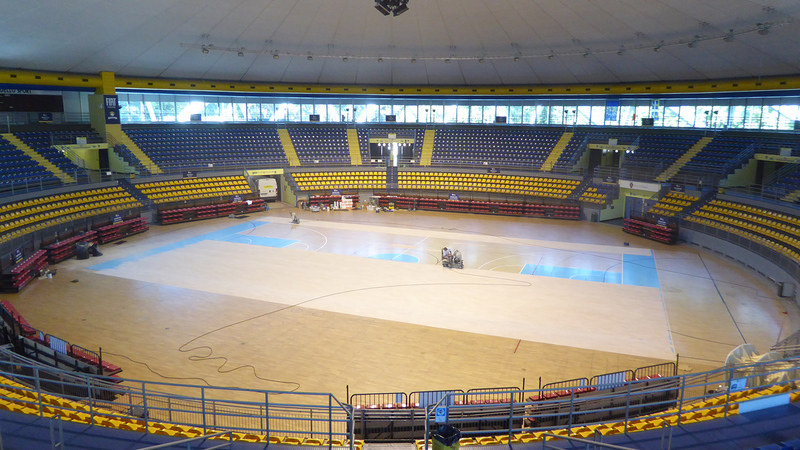 Sanding, marking and painting work were carried out in September for a period of 5 days and gave a “new” parquet to the historic Turin sports hall. 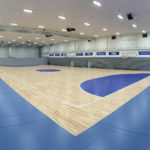 Dalla Riva marks a goal in Finland! 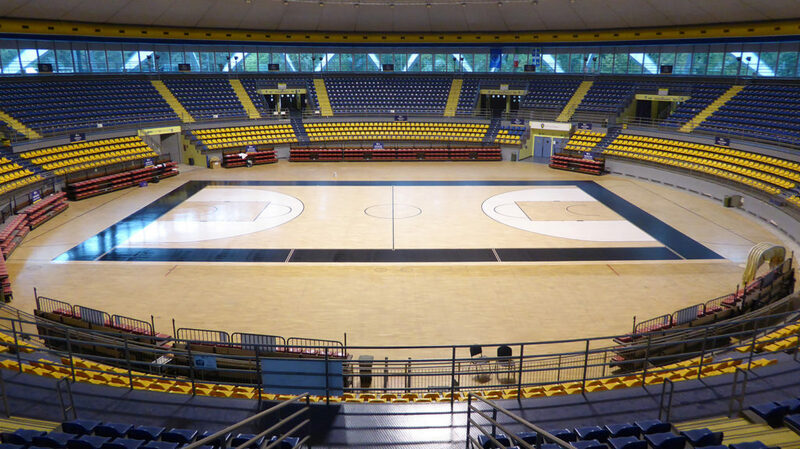 Dalla Riva has no rivals in Piedmont!